The Reserve at Athens has beautiful 2- and 4-bedroom apartments near the University of Georgia. Located just minutes from campus, our gated community features furnished and unfurnished apartments with patios or balconies, full-size washers and dryers, and free WiFi. Rent is all-inclusive and leases are offered by the bed (not the unit). Get active at our 24-hour fitness center or unwind in our salt water pool. Work hard in our 24 hour computer lab and play harder courtesy of our nightlife shuttle. Shoot hoops at our basketball court or get sandy at our volleyball court. Clean your car at our wash and vacuum station, and park in spaces reserved for residents.  At The Reserve at Athens, we specialize in hassle-free, luxury living. To learn more or to schedule a tour, contact us today. We can’t wait to show you around.